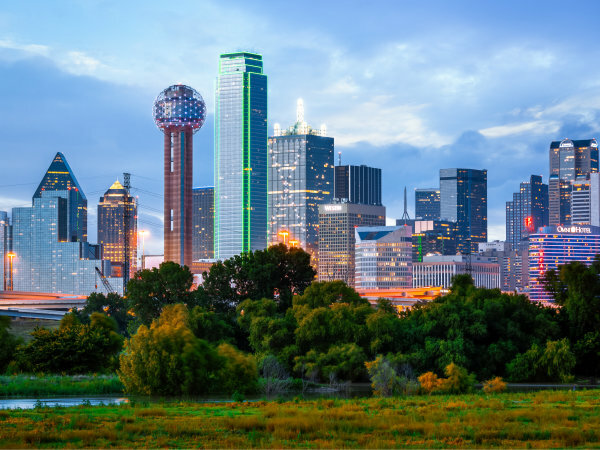 Editor's note: The top 10 stories of 2015 represent the ups and downs of a year in Dallas. Here's a look back at the 10 most-read CultureMap stories from the past year. 1. 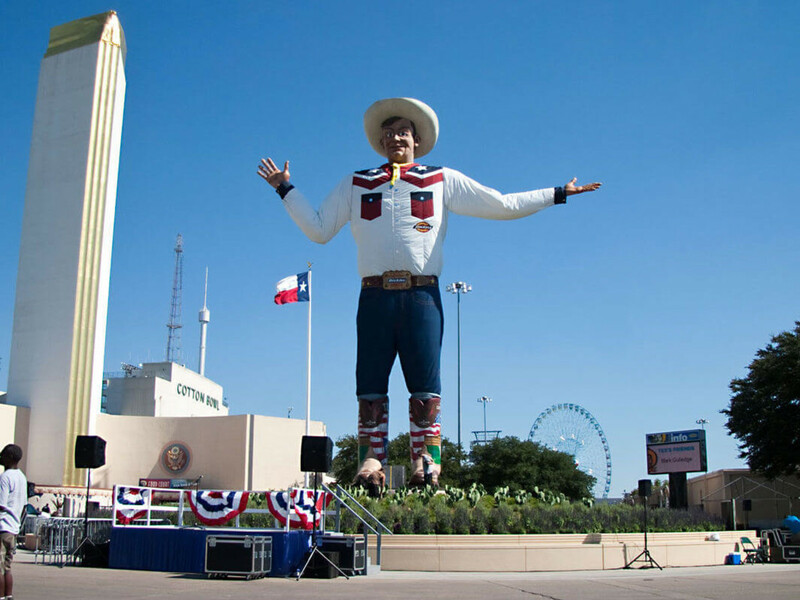 How to get every possible discount at the 2015 State Fair of Texas. 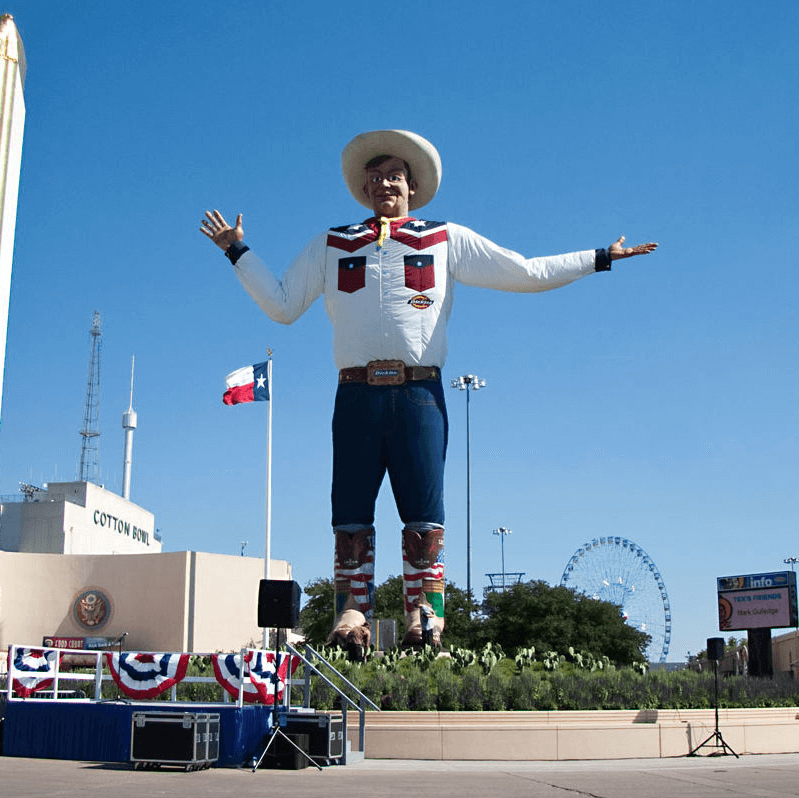 Before the State Fair of Texas started its 24-day run at Fair Park on September 25, smart fairgoers were on the hunt for any discounts or deals they could find to save a little cash. 2. Drunk driver kills 34-year-old woman in Uptown Dallas. 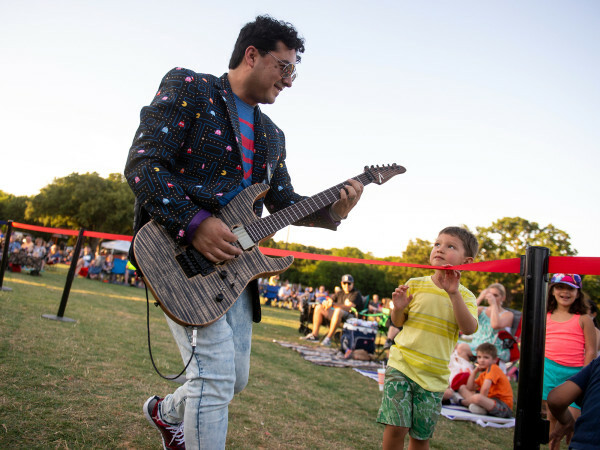 Emily Gabrielle Javadi, a vibrant 34-year-old entrepreneur who'd started her own cake-pop business, was struck by a speeding car and killed on February 10 in Uptown Dallas. 3. Texas billionaire gives $100,000 holiday bonus to every employee. Is Jeffrey Hildebrand the best boss ever? The Houston billionaire who owns Hilcorp, the largest privately held oil company in the United States, gave each of his 1,381 employees a $100,000 holiday bonus. 4. 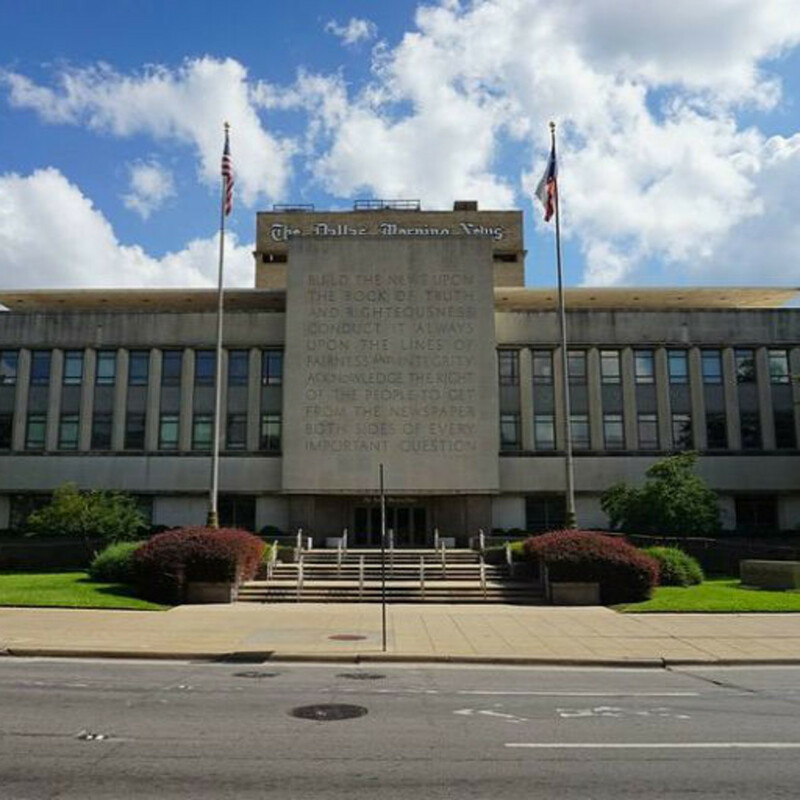 Dallas Morning News buyout eliminates many of paper's most familiar names. 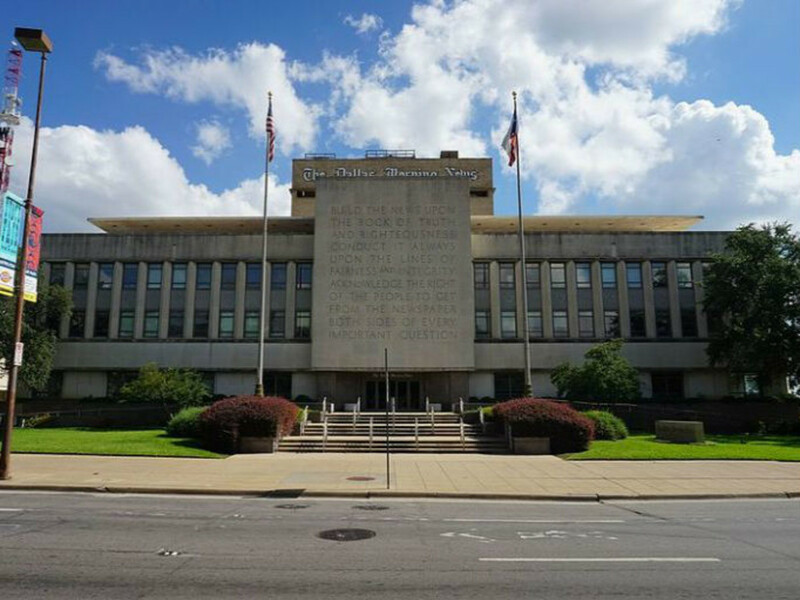 Nearly 40 employees of the Dallas Morning News left in a buyout, and those departures included some of the newspaper's longest-running and best-known names. 5. Top Dallas breakfast spot forced to move due to rent hike. The critically acclaimed breakfast spot across from Presbyterian Hospital is relocating to the corner of Preston and Campbell roads in early 2016. A new landlord forced the move. 6. How to handle the crazy worm invasion mobbing North Texas trees. If you follow gardening pages online, you probably saw photos posted by perplexed homeowners showing armies of caterpillars swarming tree trunks across North Texas. Marshall Hinsley was on the case. 7. Dallas restaurant scene gets hit by three unforeseen shut-downs. While Dallas diners enjoyed lots of prosperous restaurant openings this past summer, we also suffered shut-downs. We minimized the pain by wrapping them up in one tear-stained roundup. 8. 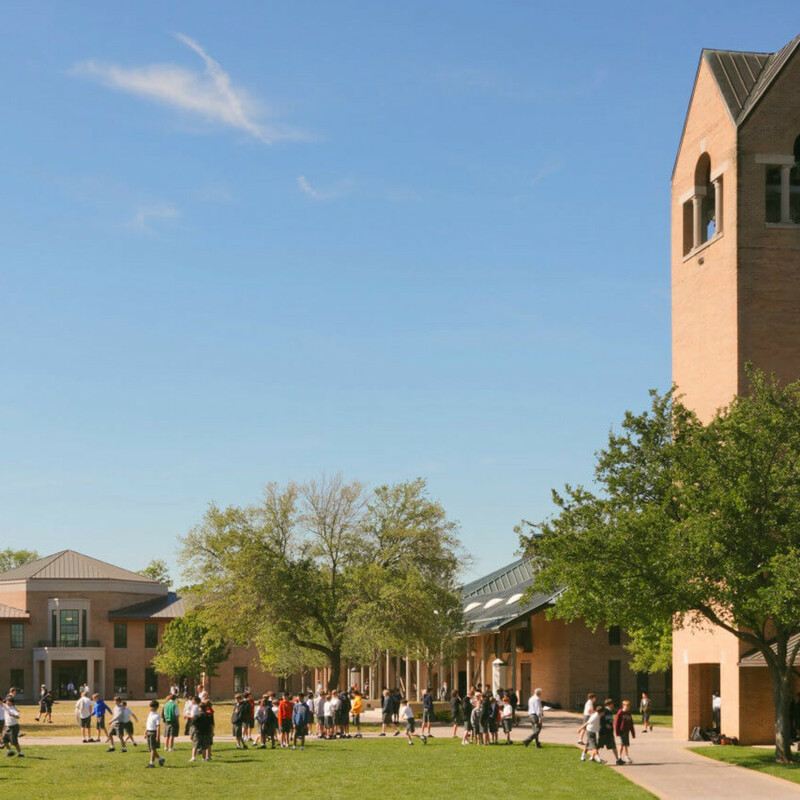 Dallas boasts trio of smartest private high schools in U.S. — and No. 1 in Texas. 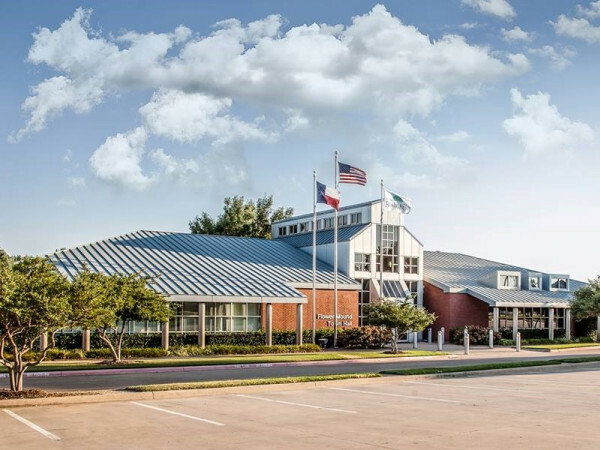 According to national rankings that came out in spring 2015, there are some pretty smart kids graduating from Dallas-area private high schools. 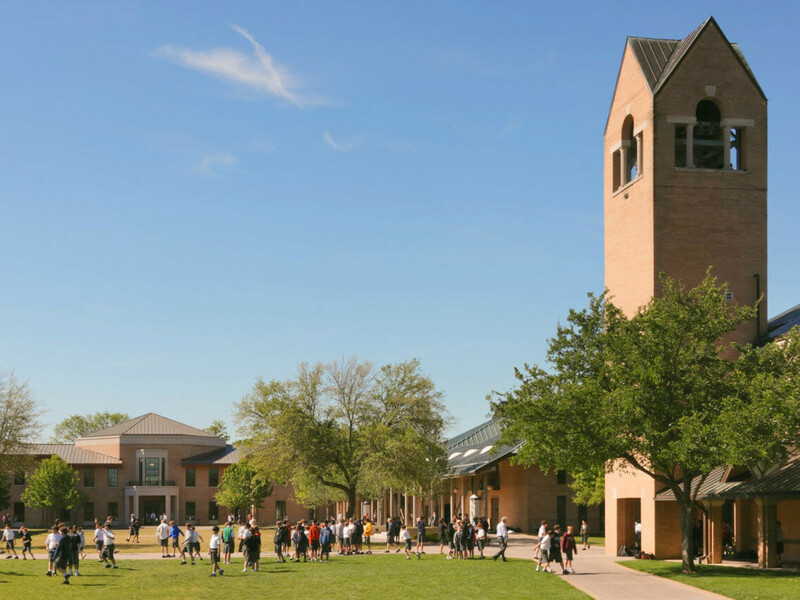 Business Insider had a roundup of the 50 smartest private high schools in the country, and three in Dallas made the cut. 9. Trouble resurfaces on Cane Rosso Lakewood's beleaguered patio. The sadly troubled patio at Cane Rosso in Lakewood received another drubbing from the unsupervised offspring of East Dallas' finest. 10. Where to eat in Dallas right now: 10 best restaurants for cheap dates. The most sought-after request for restaurant recommendations: Where can I go for a decent meal that doesn't break the bank? We found 10 restaurants for cheap dates that don't seem cheap at all.